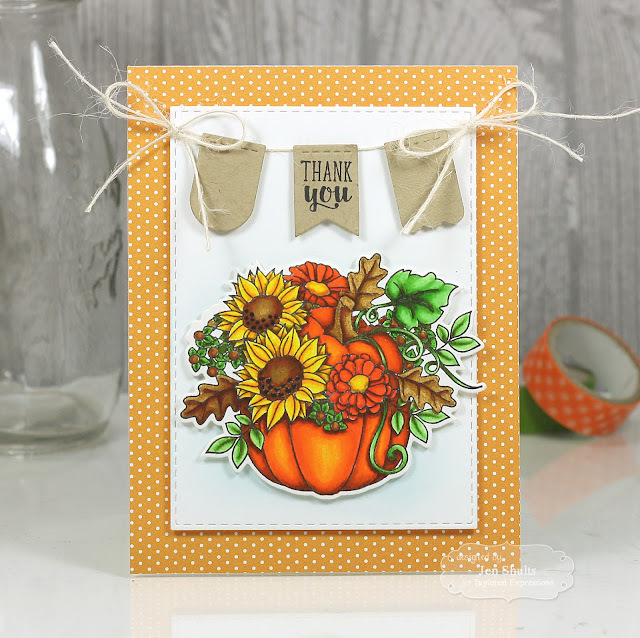 The Share Joy Challenge is moving! 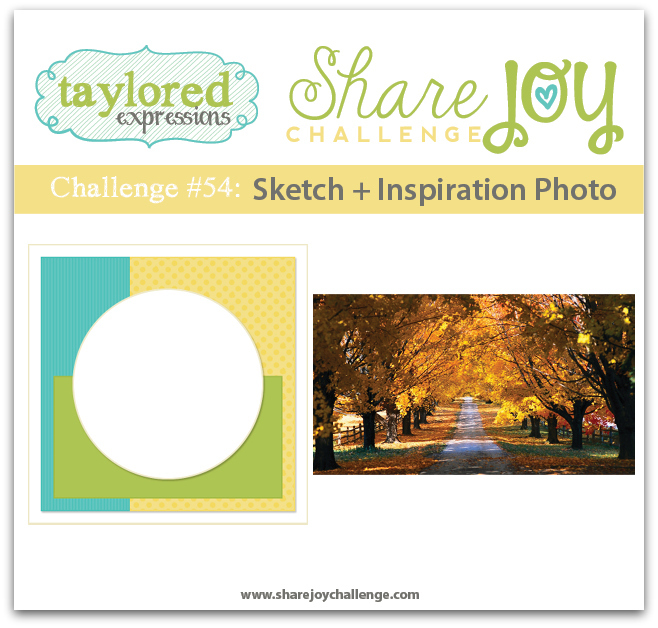 Today’s challenge marks our 55th sketch with a twist and we are excited to announce that the Share Joy Challenge will now find a home in our TE Newsletter! Thank you to everyone who has participated in our weekly challenge blog and we can’t wait to continue to inspire you. Be sure to subscribe to the TE Newsletter HERE. 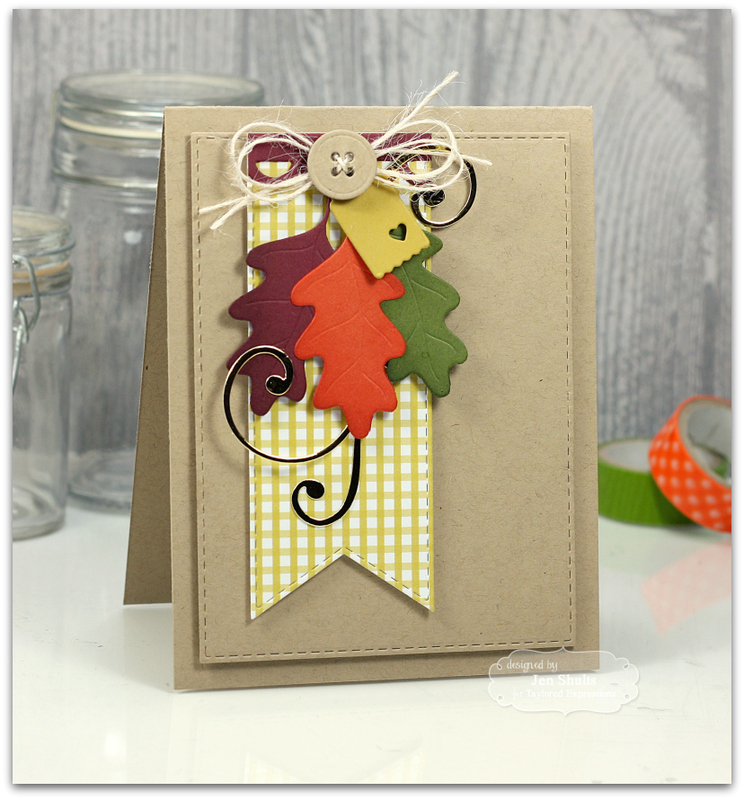 You’ll get all the latest news on new products, tutorials, inspiration, and more! Now for some samples from our design team! 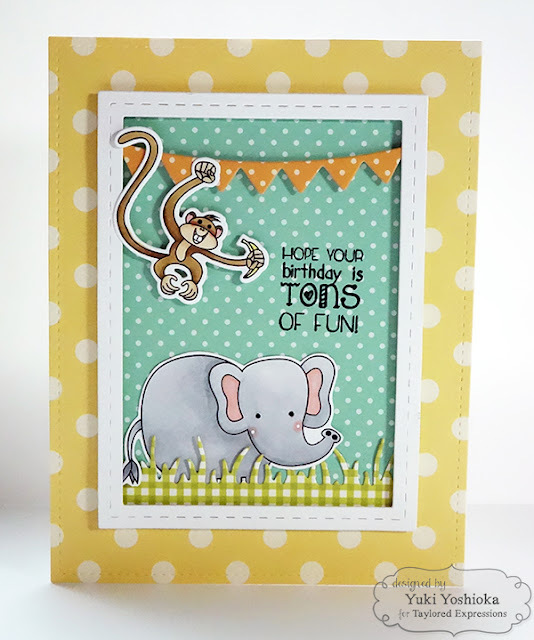 Sample by Lindsay Amrhein using the sketch. 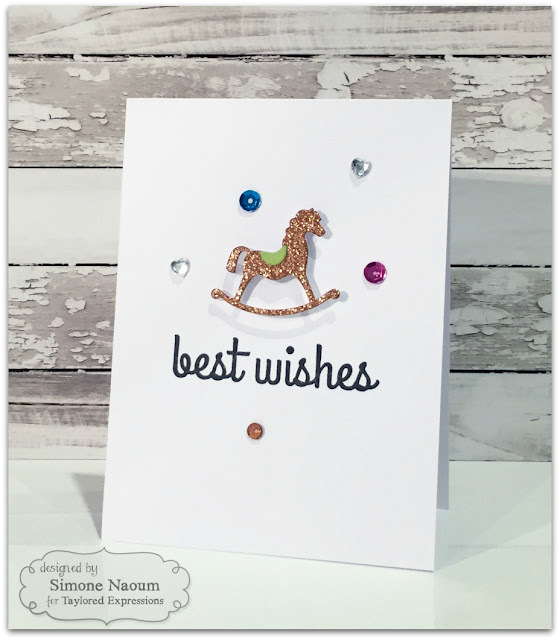 Sample by Simone Naoum using the sketch. 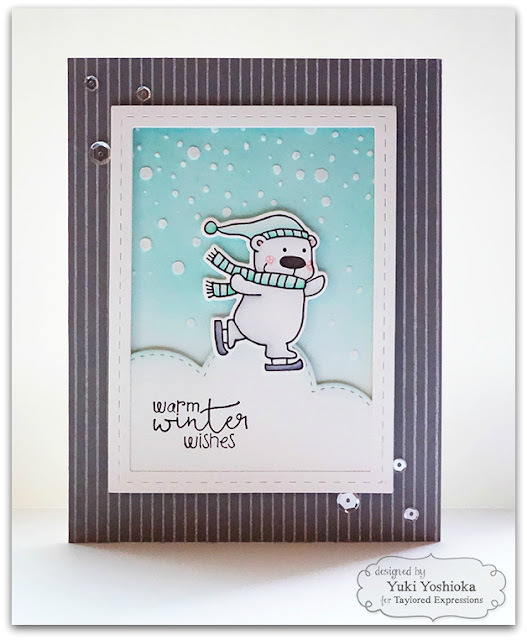 Sample by Yuki Yoshioka using the tic-tac-toe. 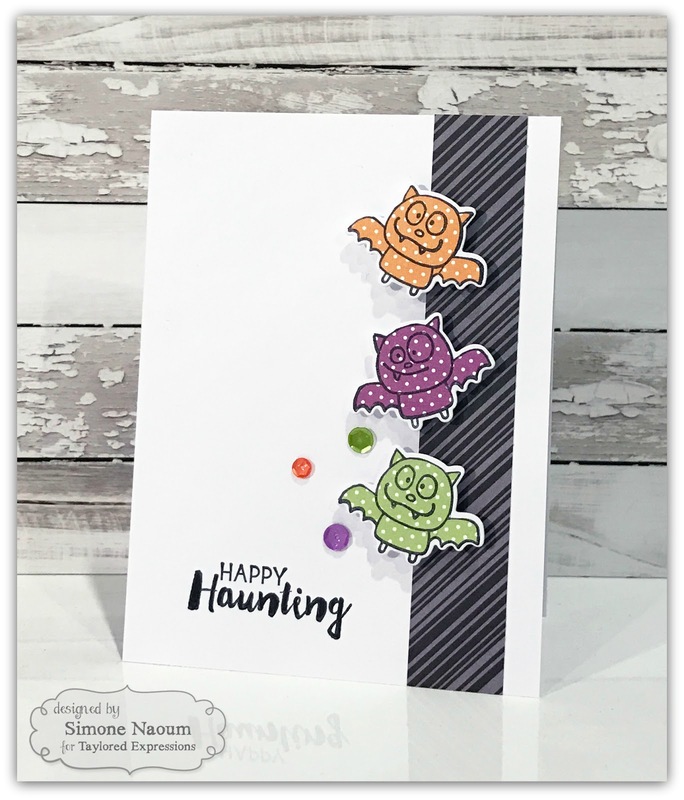 Sample by Jen Shults using the tic-tac-toe. Sample by Lindsay Amrhein using the photo. Sample by Simone Naoum using the photo. 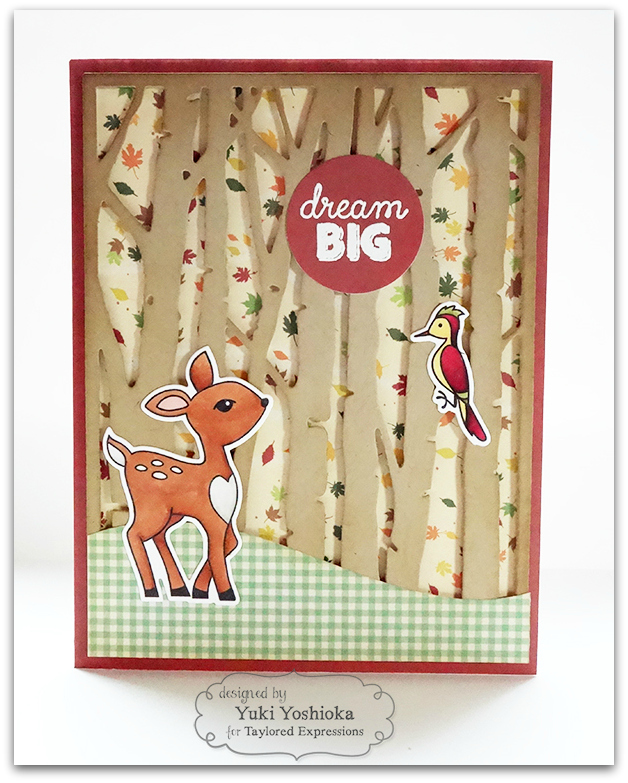 Now for some inspiration from our design team!! 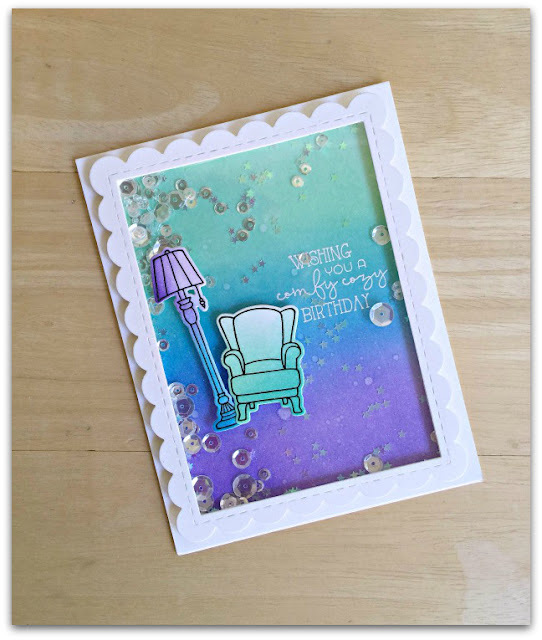 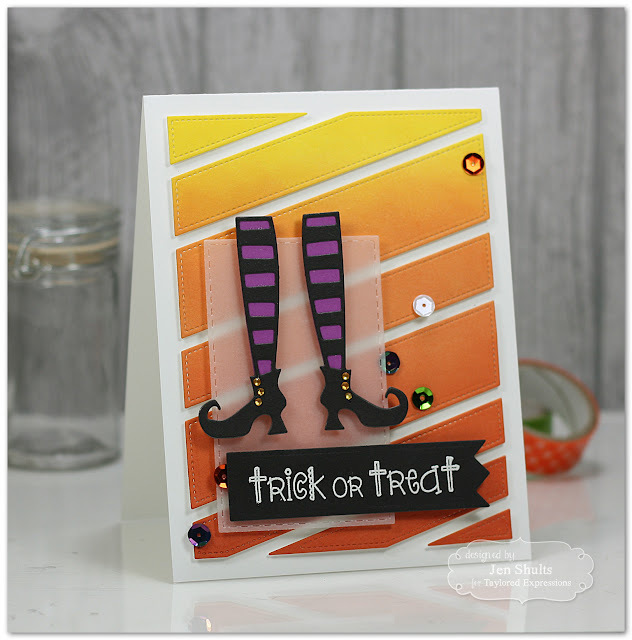 Sample by Lindsay Amrhein using the color challenge. 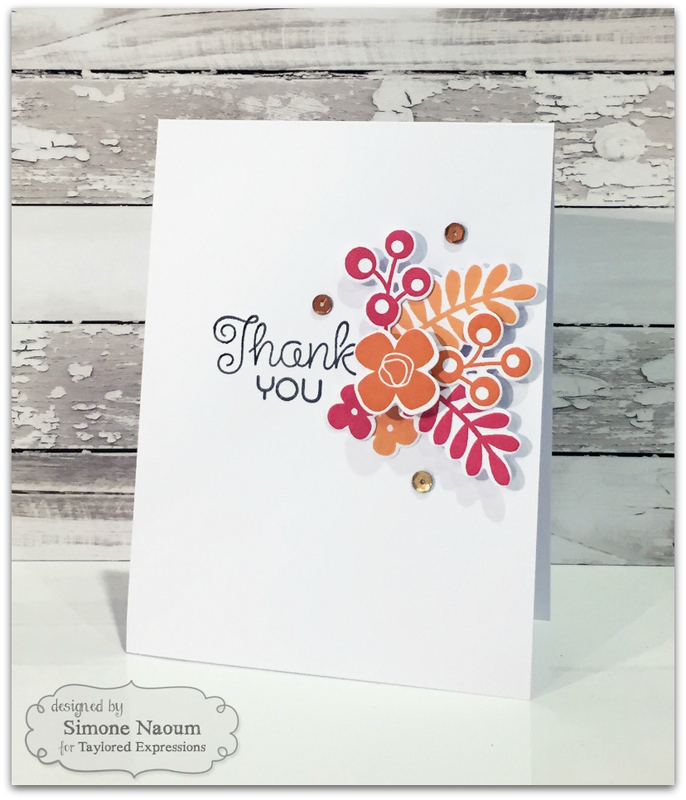 Sample by Simone Naoum using the color challenge. 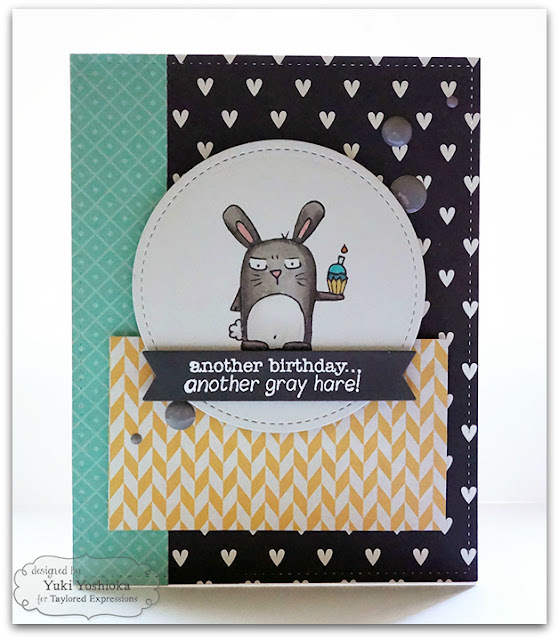 Sample by Yuki Yoshioka using the color challenge. Sample by Jen Shults using the sketch and color challenge. Sample by Jen Shults using the sketch. 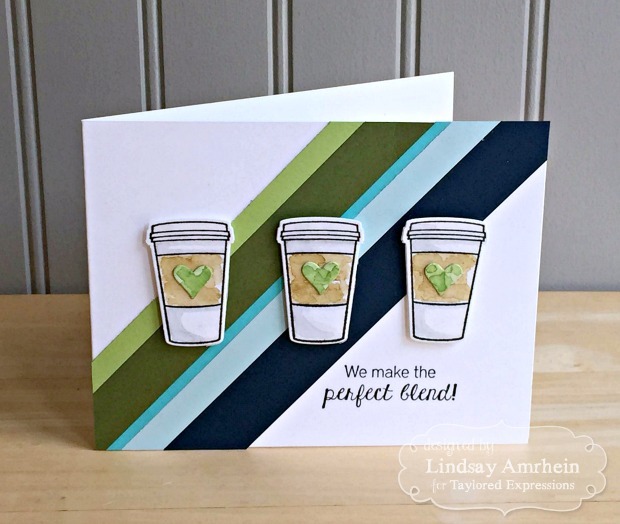 Sample by Lindsay Amrhein using the Tic-Tac-Toe. We just got in the new Waffle Flower Water Media Mats (in-stock and shipping now), so we wanted to show it in action with our Taylored Expressions liquid watercolors. 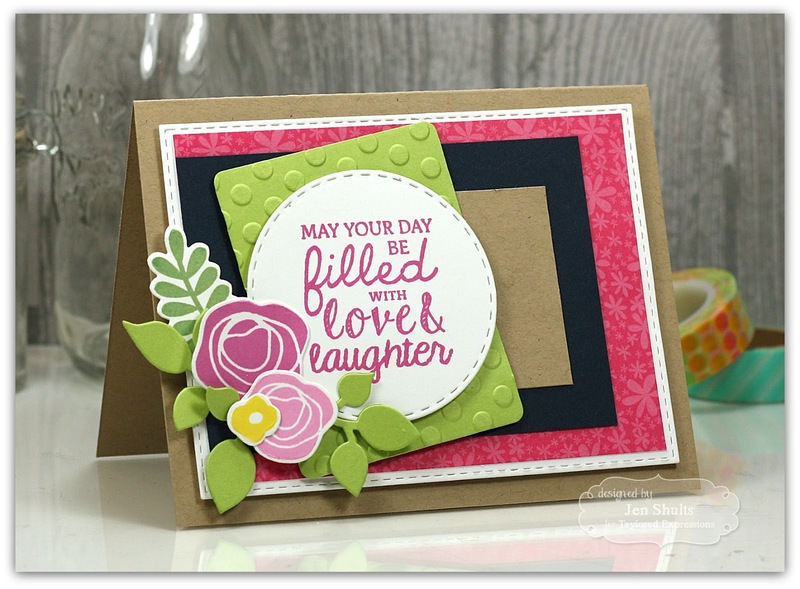 This Mother's Day card features a fun "smooshing" technique that I will demonstrate for you. I'm also going to show how easily our Stamper's Spritz removes watercolor from our Water Media Mat in seconds (yes, seriously!) when you're finished with your project. 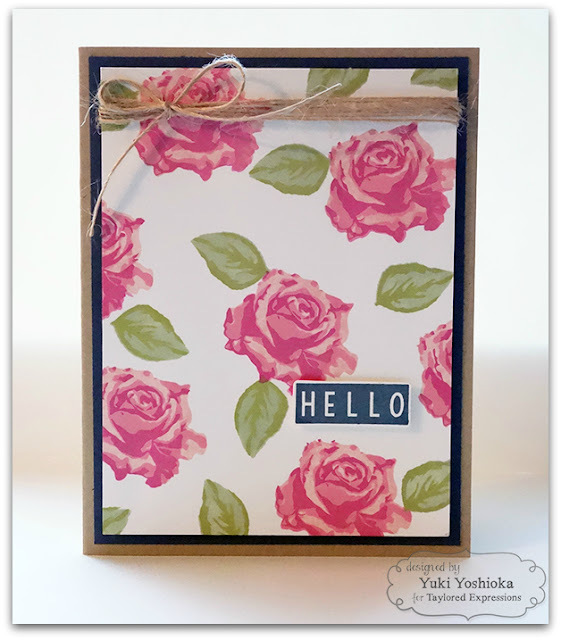 How to Assemble Brimming with Love (Floral Card) - YouTube | Build your own bouquet with this handy stamp set from Taylored Expressions! 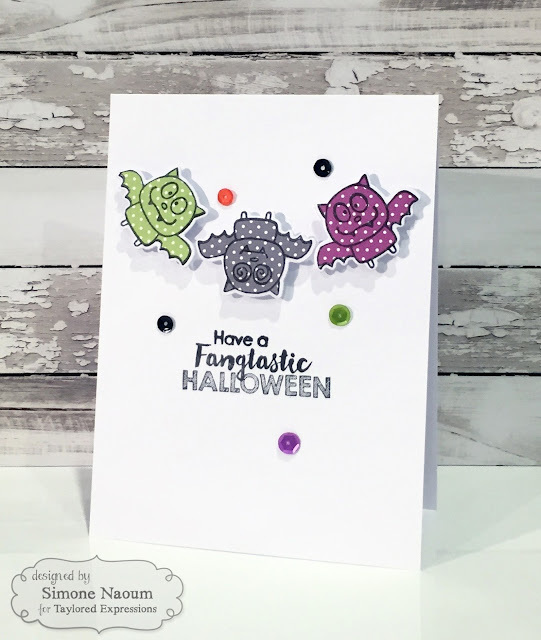 We've released a gorgeous floral stamp set called Brimming with Love. 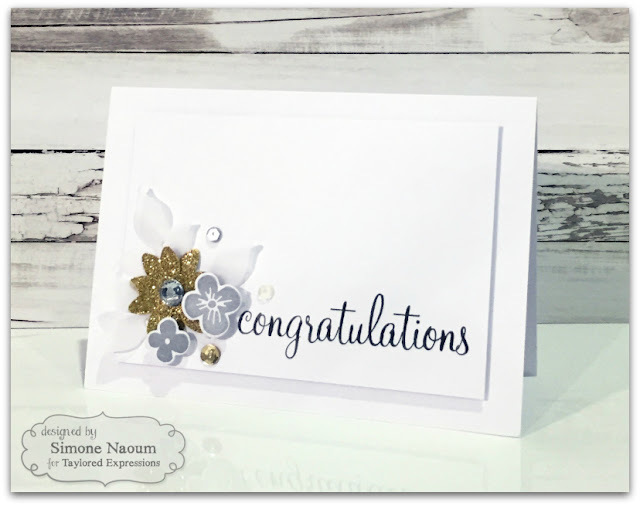 The set comes with various floral stamps that when layered together create a gorgeous bouquet, perfect for many occasions like Mother's Day, birthdays, anniversaries and more. There is a coordinating sentiment set that is sold separately.